Uncover the hot coastal plains of Peru on an adventure holiday. Visit the charming towns, stunning landscapes, ruins, colourful markets and the fascinating culture. Your adventure holiday will put you right in the heart and soul of this wonderful country. The culture is one that is so beautiful it will take your breath away and a holiday in Peru is one that will truly be a memorable one. You’ll enjoy the connection with the natives, landscapes and environment. This beautiful country can be a place of total relaxation or excitement and adventure, whichever you desire. Nestled atop a spectacular mountain range in Peru, cradled in the heartland of the Andes, sits one of the world’s greatest legacies, Machu Picchu. Machu Picchu is one of the Seven Wonders of the World and sits on the Inca trail. It has become one of the most popular tourist destinations in the world. Everything about Machu Picchu will excite you, from the dramatic landscapes and luxuriant forests to the brilliant panoramic blue skies. The beautiful views are made perfectly to compliment photography. Taking a tour of this ancient city of the Incas will be one that you will not forget for a long time. 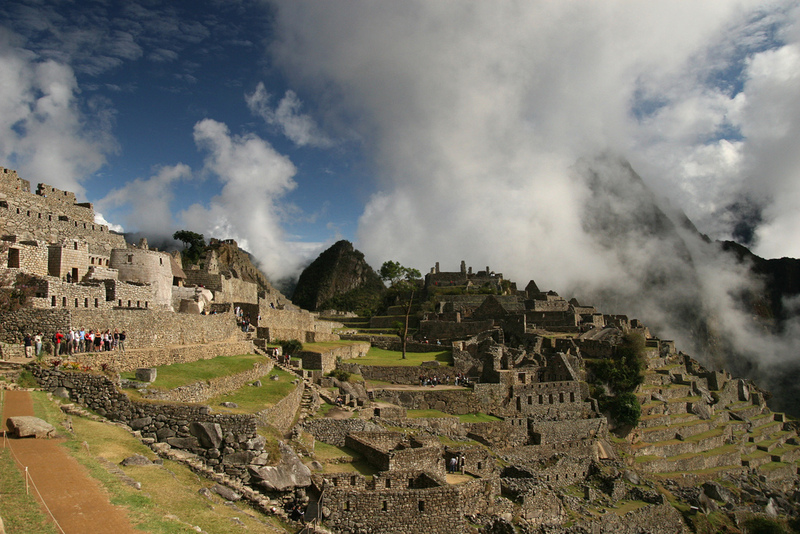 The Inca trail leads to the Inca city of Machu Picchu and is also an extraordinary experience. The trail is a walking route that leads through the Urubamba River, following the course of an old Inca roadway leading to the city of Machu. Along the trail you are well taken care of by a team of porters and cooks if that is what you want, freeing you up to enjoy the Inca’s sites and views unfolding in front of you. 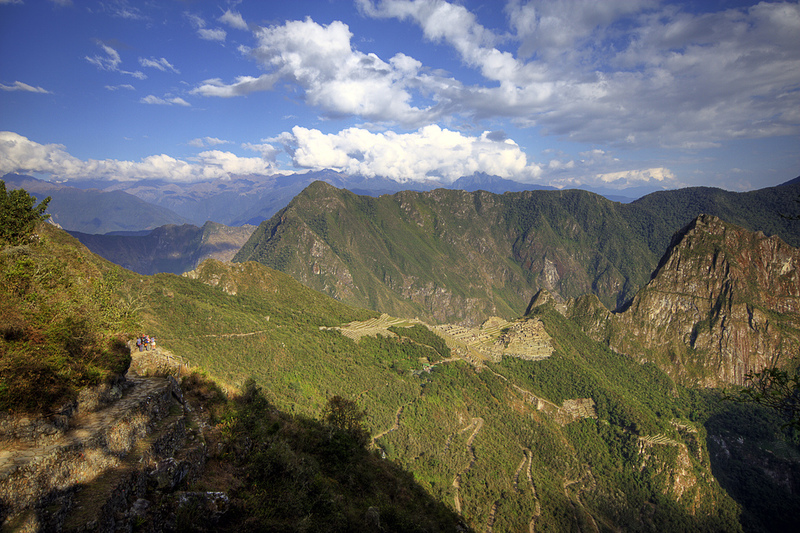 You’ll visit dead woman’s pass near the top of the world and one of the hardest part of Inca trail treks. Along with most of the trail, the views here are unbelievable. You’ll also see Ranku Rakay which is the first Inca ruin along the trail and watch the sunlight at the gate of the sun as it strikes the city of Machu. The trail has many many exciting exhibits to visit and see. There are many lodges and hotels on the mountain that offer wonderful accommodation. Peru’s Inca history has made it one of the most popular destinations for adventure travellers and people around the world are fascinated by the history and iconic sites. Walking the trail is a must do. 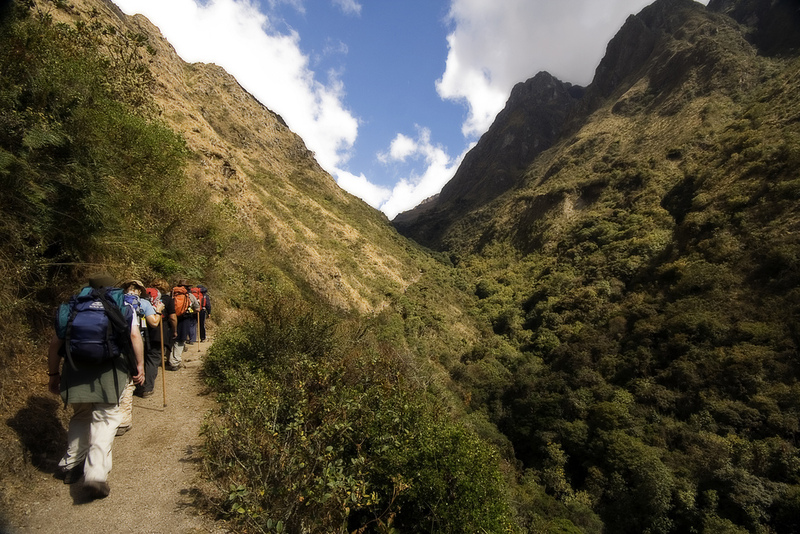 The trail combines the history of the Inca’s with stunning Andean scenery. Peru is a great holiday for the holiday adventurer, who wants to explore some of Peru’s most exciting and extraordinary history and scenery and many visitors often want to return. Image credits: Nathan Gibbs, Blake. Thanks!